After growing up in Sydney, Australia, I got the urge to travel at the age of 21. I traveled to Hawaii, California and then drove through Central America down to the Panama Canal. Of all the counties I visited, I loved Costa Rica the most -so much so I drove all the way back and ended up living there for almost a year. 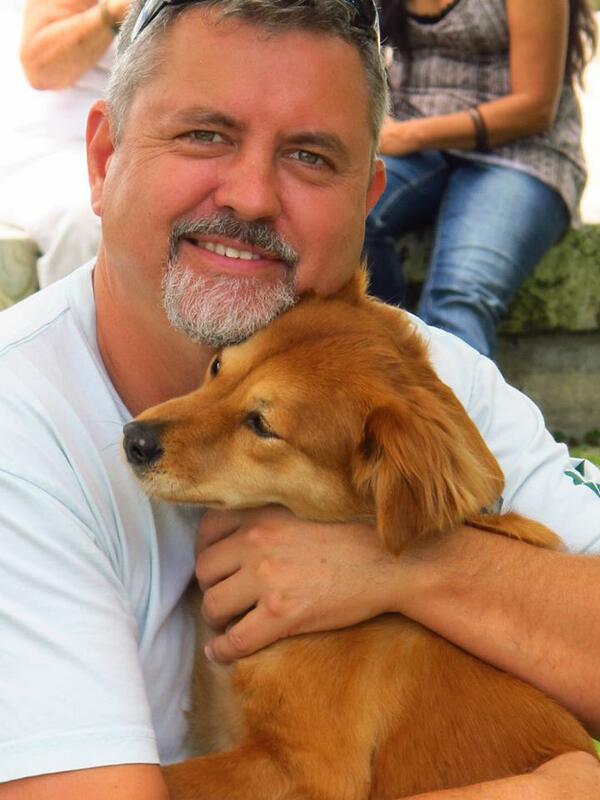 While I could have easily lived in Costa Rica forever, I was young and restless and it was time to move on. Miami Beach was my next calling and for the next 25 years I called it home. My first job was bartending at Penrod’s which is now called Nikki Beach while also doing private scuba classes on the side. A small dive shop named Team Divers opened close to me in the Miami Beach Marina and I took an instructor and then later manager position there. After some fun filled years and hundreds of students certified, there was an ownership change for the worse. I saw an opportunity to open my own dive shop and I did just that. I opened South Beach Divers in 1996 in Miami Beach on a shoe string budget and today it is one of the longest running and most successful businesses in South Beach. Although South Beach is exciting city, the hustle and bustle and crowds was not the family raising environment that I had hoped for. I recently moved to Palm Beach for a quieter lifestyle and to raise my two beautiful daughters Taylor and Lauren. Teaching Scuba has always been my passion and surprisingly, owning a dive shop you don’t get to dive much. I have now gone full circle and am teaching private instruction once again. I look forward to meeting you, my next student, and share this and many other stories with you as you fall in love with the ocean just as I did many years ago. I completed my first CPR/First Aid Instructor class with PADI (Emergency First Response) in 1995. 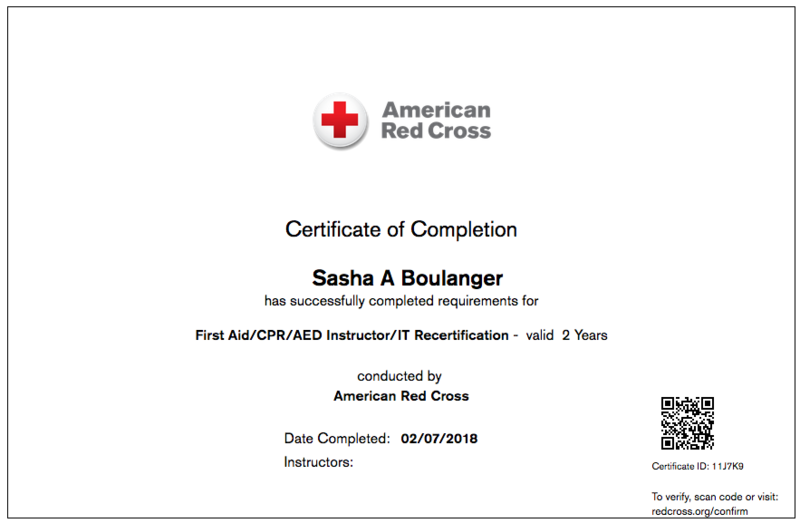 With the demand in the workplace for a more recognized training agency, I became and American Red Cross Instructor in 2011. Although not currently renewed, I also am a Red Cross Life Guard. One of the highest achievable ratings possible in the Scuba industry. Guarantees 100% attention will be focused on you and your safety. Classes can be at your home, boat, or my location. Classes are on your schedule, not the dive shops. With over 25 years experience, I can help you start or grow your dive business.